The core concept of changing manufacturing into a green process goes further than just materials. It is about changing things from the ground up. We’ve been looking at the innovative uses of hemp this week for Hemp History Week. While the concept of a mostly hemp body on a vehicle, aside from Henry Ford’s singular attempts almost a century ago, is a relatively new feat for the Western Hemisphere, some European manufacturers have been incorporating hemp panels into their designs for over two decades. 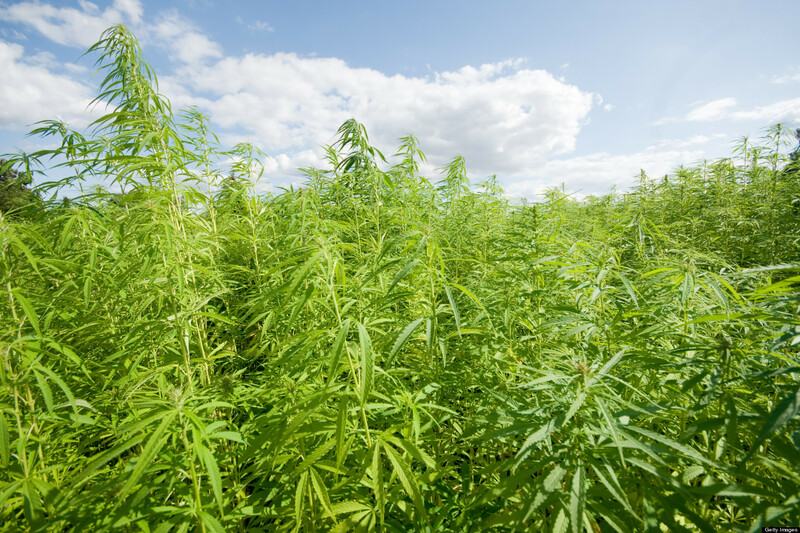 Sure we all “ooh” and “aah” when hemp is mentioned in a product description, but the core concept of changing manufacturing into a green process goes further than just materials. It is about changing things from the ground up. The latest example: the new BMW-i3. Government regulations in the 1990’s forced most European car manufacturers to go greener by using recyclable materials, and BMW took to the challenge with gusto. It started out with trunk liners and airbag parts, but as the molding of hemp into sturdy, lighter-than-steel panels became more practical, they expanded the innovation. By 2006, the entire BMW 5 series used hemp door panels. Taking the concept of going green even further, BMW has developed an all-electric sedan of their own, to rival the likes of Tesla and others steering the future of vehicle manufacturing into brave new territory. The BMW i3 not only takes advantage of the lighter-but-stronger hemp material in several facets of its design, it does so proudly. The car uses the natural aesthetic to make the passenger experience less like a machine, and more like “a small loft on wheels”, according to i3 designer Benoit Jacob. Those natural features even include olive leaf tanned leather and open-pore eucalyptus wood accents, grown in a certified forest. BMW didn’t rest on its laurels, making an electric just for novelty’s sake. The i3 will punch it from 0 to 30 mph in 3.5 seconds, making it one of the fastest BMWs off the line. Hit it a little harder, and it will rocket from 0 to 100km/h in 7.2. With a carbon-fiber reinforced plastic frame, it has all the strength of steel, at half the weight. And with a range of up to 160 kilometers, it is great for doing everything you need on a daily basis. Zero emissions and the ability to fully charge in just a few hours, using public charging stations, a standard cable, or the BMW i Wallbox, you can drive out of town for a movie and be recharged before the credits roll. Even the plant in Leipzig, Germany where the sedan is made is the most sustainable auto plant in the BMW entourage. It relies exclusively on renewable energy resources. With the US plant that sources locally generated hydropower to make the carbon fiber, the overall production of the BMW i3 uses 50% less energy and 70% less water. The i3 also has a sibling, the i8. The BMW i8 is a plug-in hybrid with 420lb-ft of monster torque, a sleek performance car design, and BMW’s e-drive technology which is featured in the entire i-line. The BMW i3 is an incredible car, made even more so by the price tag of only $42,000. At less than half the cost of a Tesla Model S, 100 of them have already been incorporated by the LAPD into “the largest fully battery-powered municipal fleet” in the US. Tesla is a California native, and when you beat the local boys, you know you have a winning machine. Have you taken BMW for a test drive lately? Are more manufacturers using hemp as a fad, or as a solution? Tell us what you think on social media or in the comments below.